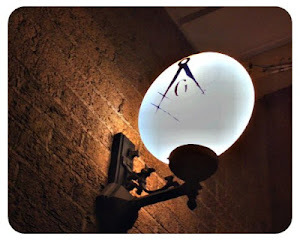 The Midnight Freemasons: Inventory Reduction Sale: Perfect Gift for the Mason on Your List! Inventory Reduction Sale: Perfect Gift for the Mason on Your List! 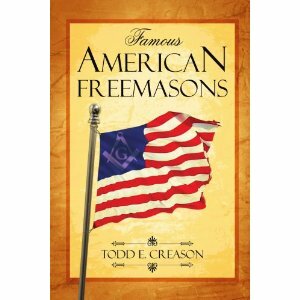 I still have about ten copies of the very first edition of the first volume of Famous American Freemasons on hand. These are the last of my first order back in 2007. They've been sitting because the cover has since been updated. In the next year these books will be republished through Moon & Son Publishing, so these Lulu editions are the last of that first edition. These books were made long before there was a "Volume II" or even thoughts of a "Volume II" yet. I'm cleaning out my office and they have to go. $20. I'll pay the shipping. And I'll sign and personalize each copy. And I'll try really hard to make it legible. Contact me at webmaster@toddcreason.org. Give me your address. How you want it signed (and be specific because I'm going to copy it word for word). When they're gone, they're gone.